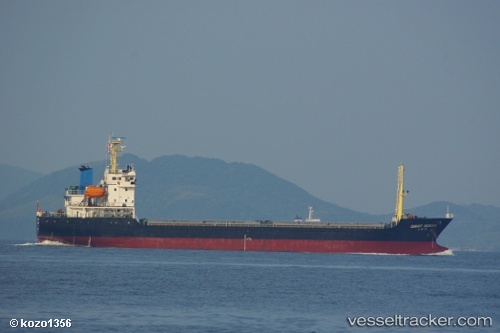 The bulkcarrier "Sunroad Yatsuka" on Feb 2, 2014, collided with the "Giant Ocean" in the Kanmon Strait, Inner Japan Sea, odin.tc reports. Both vessels were damaged. The "Sunroad Yatsuka" was en route from Moji to Posyet. The "Giant Ocean" was en route from Yingkou to Kawasaki. Both ships were moored in Moji.